Nokia Mobile posted new commercial/video for the Indian market on YouTube. Nokia, actually HMD Global for Nokia, is trying really hard to conquer back that important market, so their marketing efforts are bigger there. The latest video is promoting Nokia 6.1 and Pro Camera mode in the app. Nokia 6.1 has been improved well over last year’s model, and much of the improvements are in the camera software. This midrange priced phone now has ZEISS lenses, Bothie and before mentioned Pro Camera mode to take better shots. 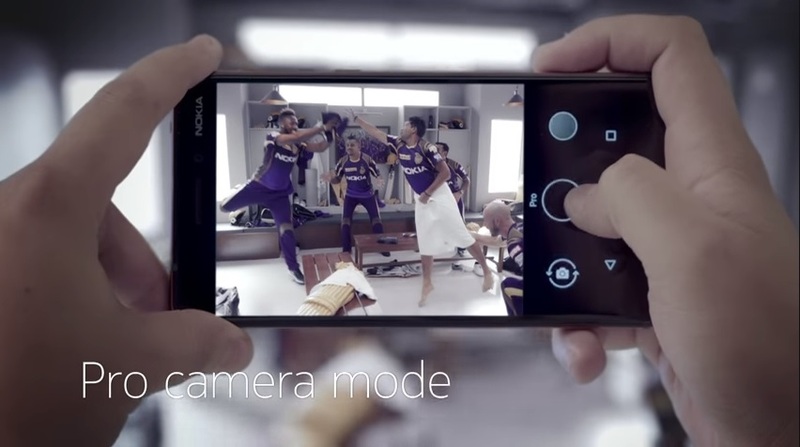 The phone is being promoted by players of the Indian cricket club KKR and photo taken from the video could have been better. Well, the Nokia 6 doesn’t have OIS, and who knows, maybe next year that option will be included in this model.